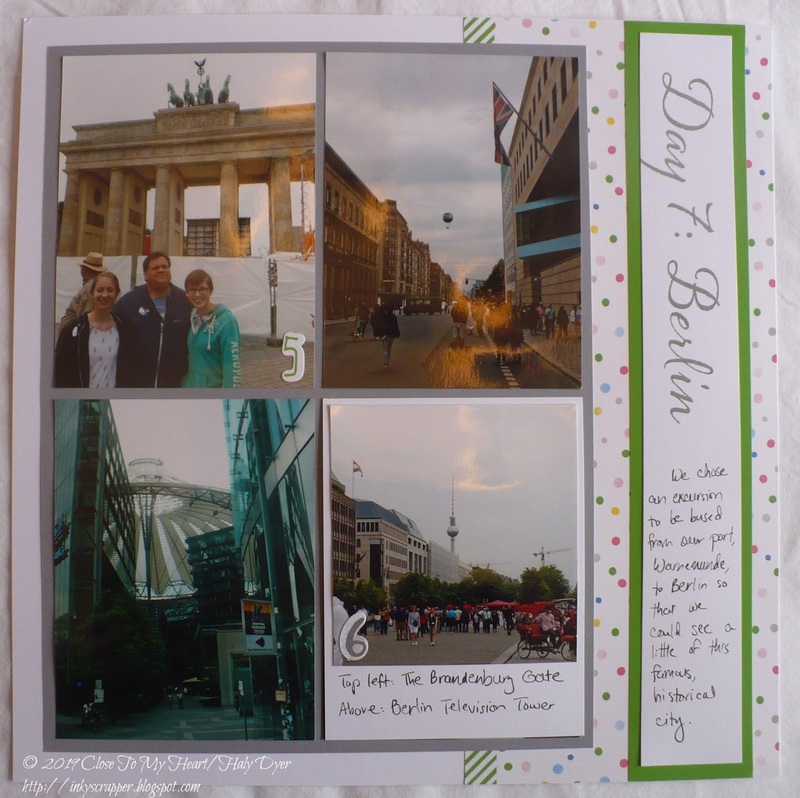 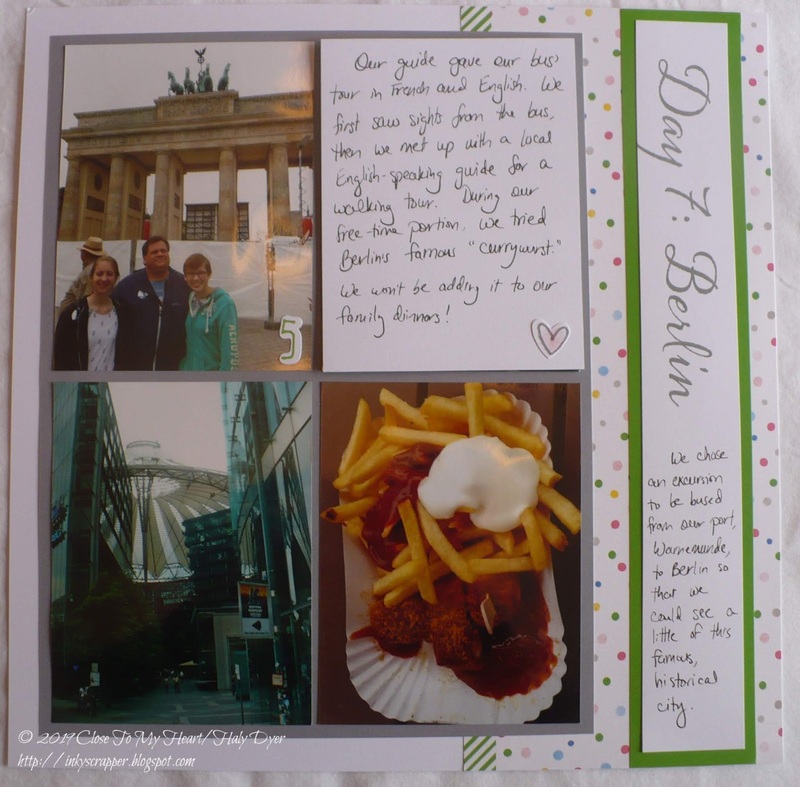 On our epic European adventure, we took an excursion into the city of Berlin. I would have loved to have been able to spend more time there but am grateful for being able to see a few of the most important sites. 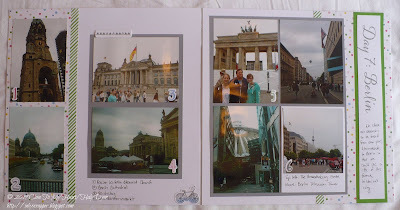 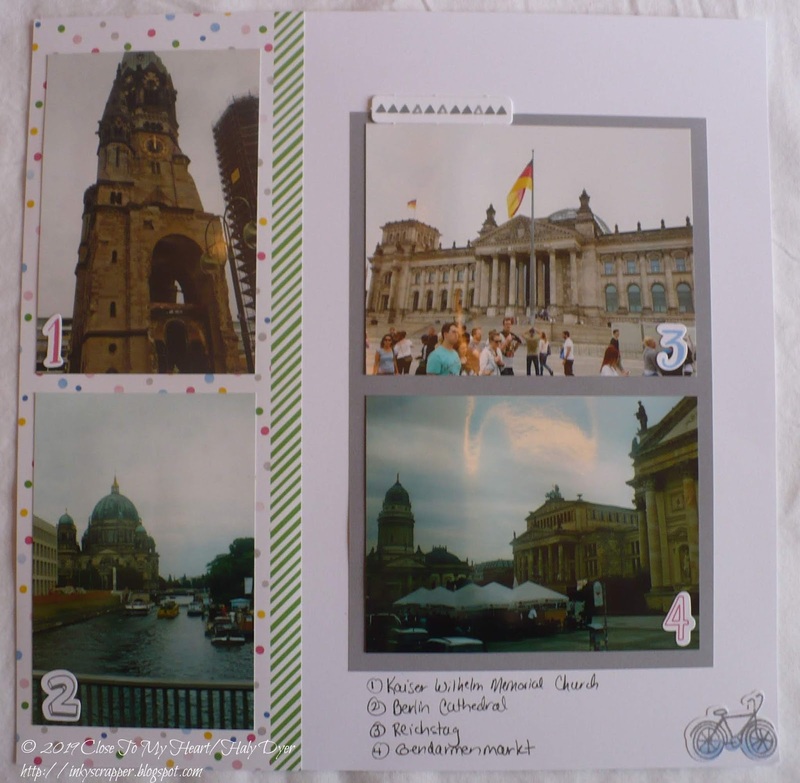 We bused into Berlin from our port and had a bus tour before we stopped in the center of town to take a walking tour. 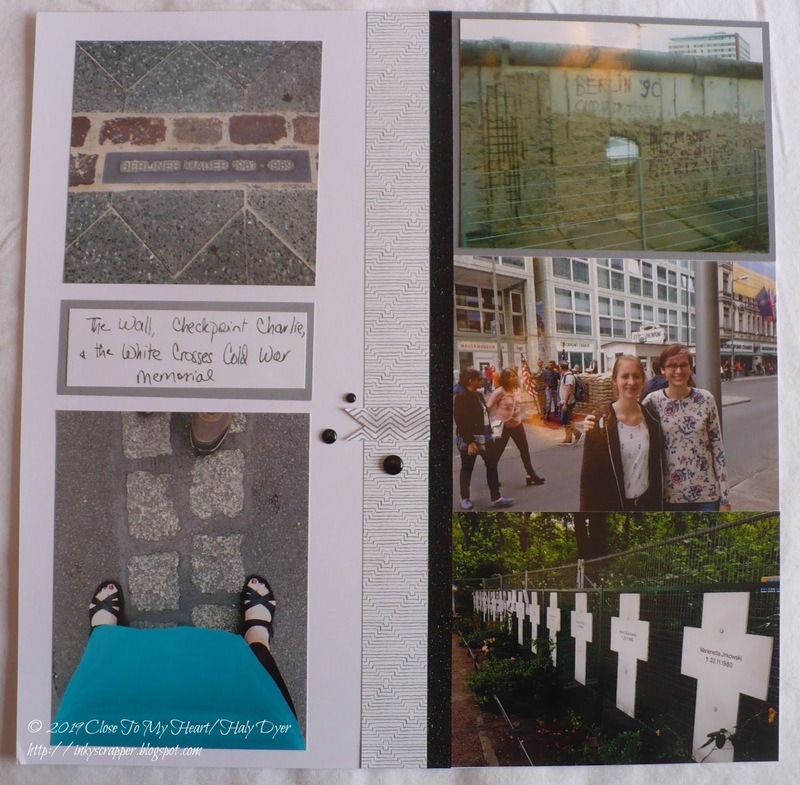 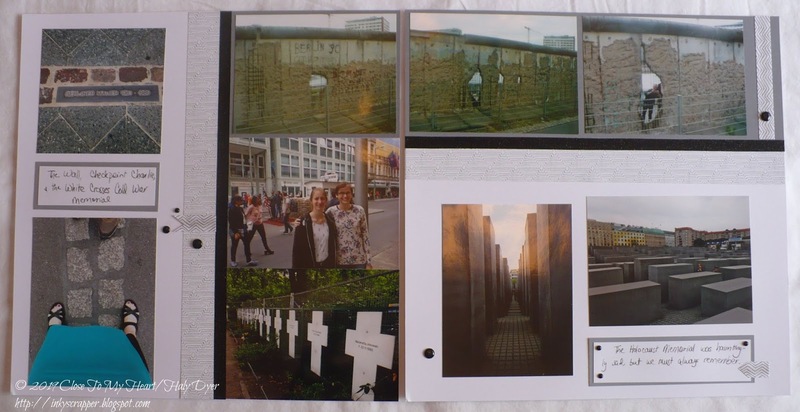 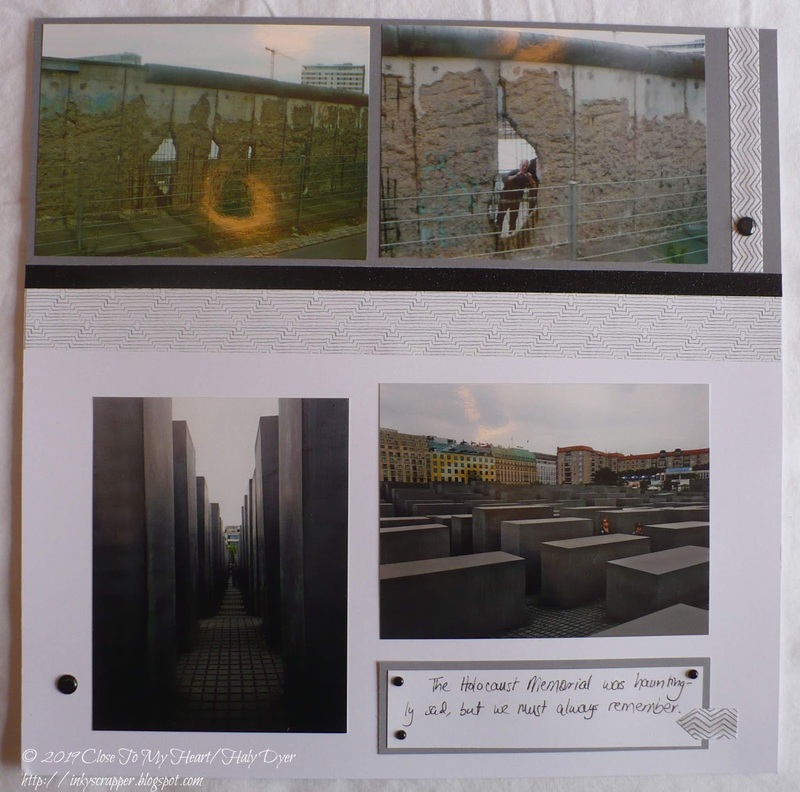 Next are our photos of the Wall and the Holocaust Memorial. 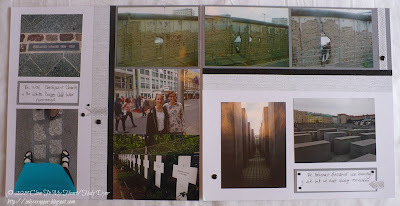 I felt that it was important to keep this pages solemn and somber to focus on the photos and remember the history. Beautiful layout, very appropriate for the sites you visited.